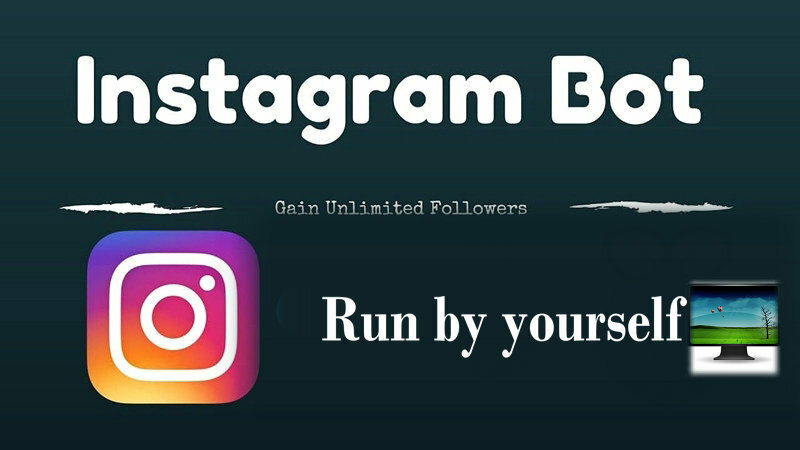 Here We mainly discuss Instagram bots that are the IG automation software run on your PC or VPS! That’s mean you need to download to use those IG automation Bots, not the Instagram growth service which hosts your IG accounts on their web-based or automation Tools. You can run numerous IG accounts when using Instagram Proxies With automation tools. Read our full guide to find out about the Best Instagram Bot for Instagram automation Growth!